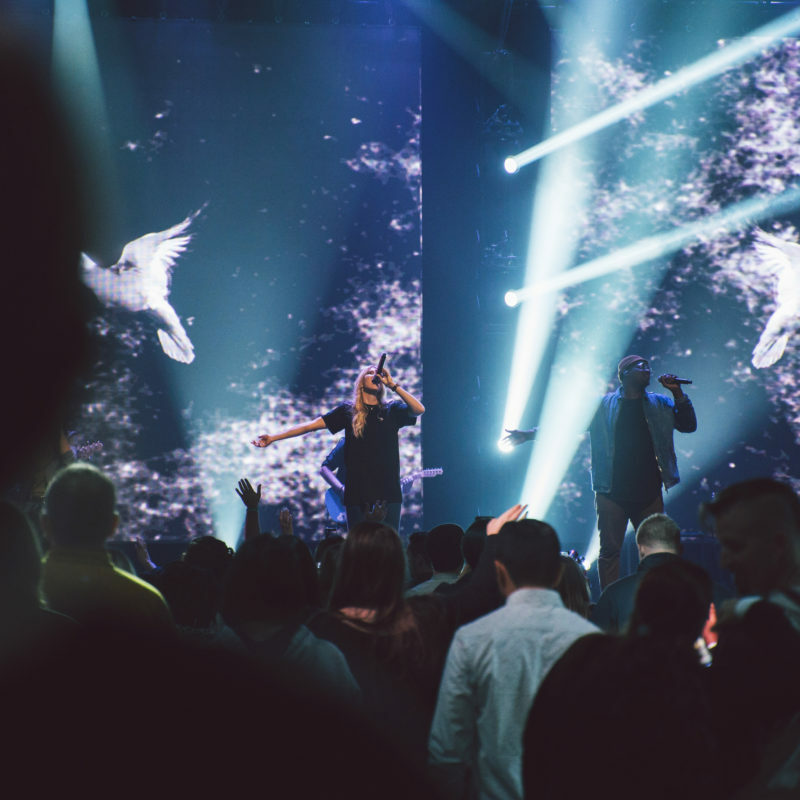 Influencers Church is proud to present the much anticipated annual Paradise Carols for 2018! We’re looking forward to another world-class carols event after a packed out building last year! Join us on Friday December the 21st from 7pm for a night full of fun, food and the best singalong carols! 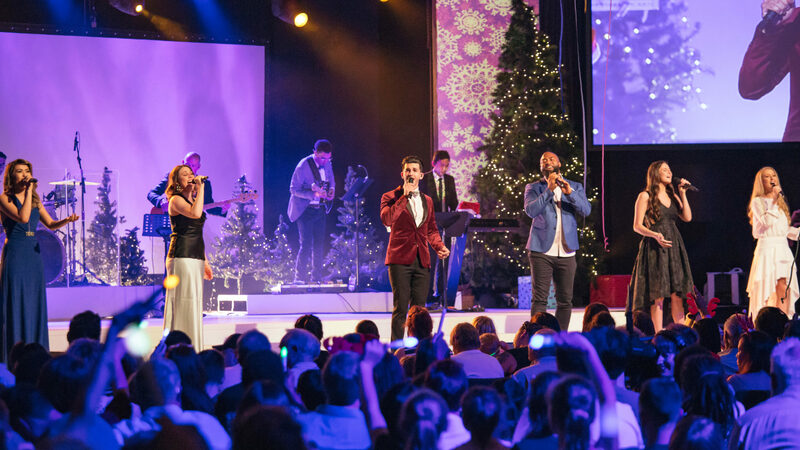 – All of your favourite carols on the big stage from 7:00pm as well as an interactive kids presentation throughout the night. Entry is free and onsite parking is easy! Doors open at 6pm to reserve seating. For more information visit www.paradisecarols.com.